V12 Data, a leading provider of people-based marketing solutions, announced the launch of “Lending Helping Hands,” its first annual company-wide community service initiative. During the month of May, employees will participate in community service projects in their local communities in Matawan, NJ; Tampa, FL; Chicago, IL; Washington, DC; and throughout the United States. Sorting non-perishable goods, packing produce, building boxes, stocking shelves, and filling pallets at “Feed Tampa Bay” in Florida. Picking up trash from the ocean and bay beaches at Sandy Hook in NJ. Packing food for “Feed My Starving Children” in Westmont, IL. Earlier this year, in March, V12 Data announced the appointment of Jason Webby as Chief Revenue Officer. In this role, Webby is responsible for the direction and management of the company’s sales revenue strategies. He brings over 20 years of experience leading large and diverse teams of global sales professionals. 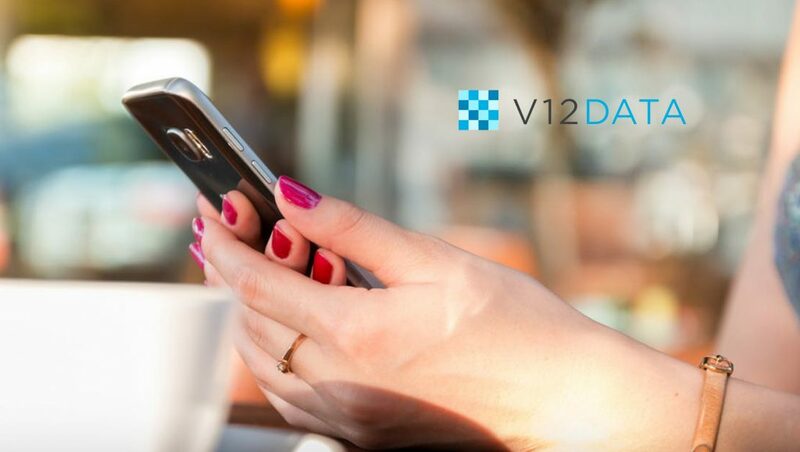 As an omnichannel data powerhouse, V12 Data combines the power of data, analytics, technology and people to deliver omnichannel solutions that signal imminent intent and drive performance for our clients. V12’s data, technology and people are delivering innovation for marketers to anticipate buyer behavior and manage customer experience at speed and scale.